The assistance of Bolivian children and the enforcement of projects go back to the year 1996. In 2003 we decided to create an official society as the activities could be made more transparent and effective. 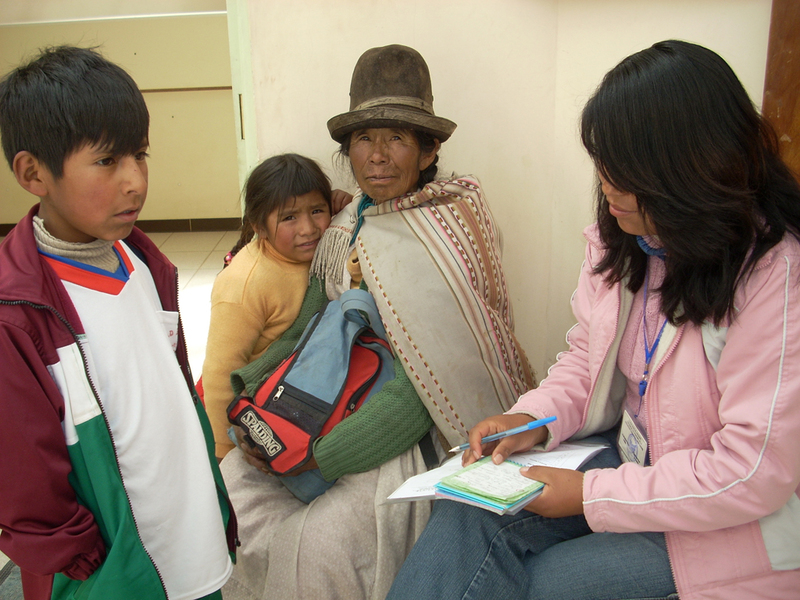 Purpose of the association: The society which is a nonprofit one aims to achieve the making available of educational and medical help for Bolivian children in need. A further goal is the boost of integration for Bolivians living in Austria and the cultural exchange.